Samsung may be looking to kickstart the new year with a bang, but Xiaomi is looking to be just as swift: the Chinese company has just announced that it will be announcing a new Redmi smartphone this weekend. 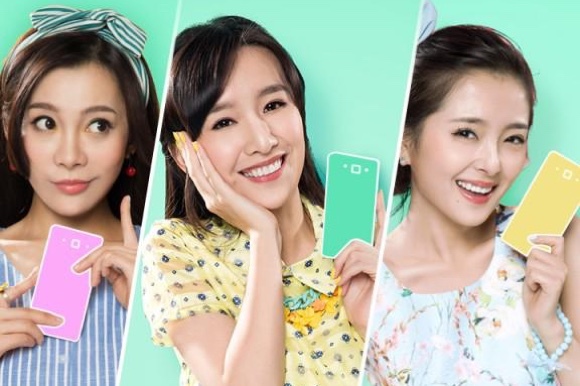 Xiaomi’s Redmi series of smartphones are the company’s “low-end” models – though they may not necessarily be called such considering its specs. The Redmi 1S and Redmi Note both pack 720p displays, 3.5G connectivity, 1GB/2GB of RAM for the 1S and Note respectively, and have pretty good cameras. The best part is in the way these smartphones redefine the prices of what are actually mid-range products: the Redmi 1S retails for RM419, while the recently-announced Redmi Note 4G costs just RM589 – one of the cheapest LTE-enabled smartphones in Malaysia. But, as with all technological products, they get obsolete with time. Virtually every smartphone today gets refreshed with new hardware every year, and it’ll be the same for the Redmi smartphones. The company has just released a teaser that an “all-new Redmi” will be announced this Sunday, 4 January. 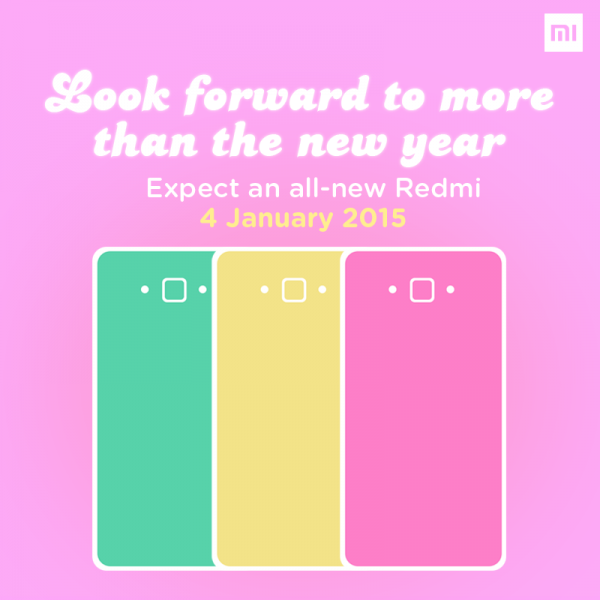 Of course, the rumour mills have already all but confirmed that this mystery device will be a refreshed Redmi 1S…with dual-LTE connectivity. Yup, that’s dual-SIM that supports LTE connections. 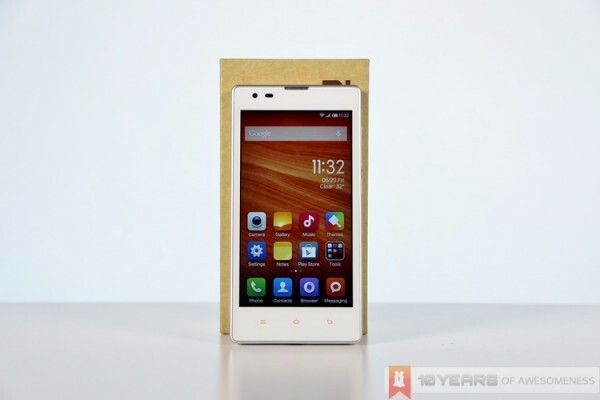 That’s no blind shot either, since a device that looks just like the Redmi 1S passed China’s network regulator, TENAA, revealing that the new Redmi smartphone will pack a 64-bit processor (likely to be the Snapdragon 410), 1GB of RAM, 8GB of internal storage, and 8MP rear and 2MP front cameras.It will also be available in a rainbow of colours: black, white, yellow, green, purple, red, orange and blue – three of these colours are featured in Xiaomi’s other teaser image above. The only thing that’s left to be announced, really is the retail price. Judging from Xiaomi’s historical prices, we can expect to be pleasantly surprised once more come 4 January.